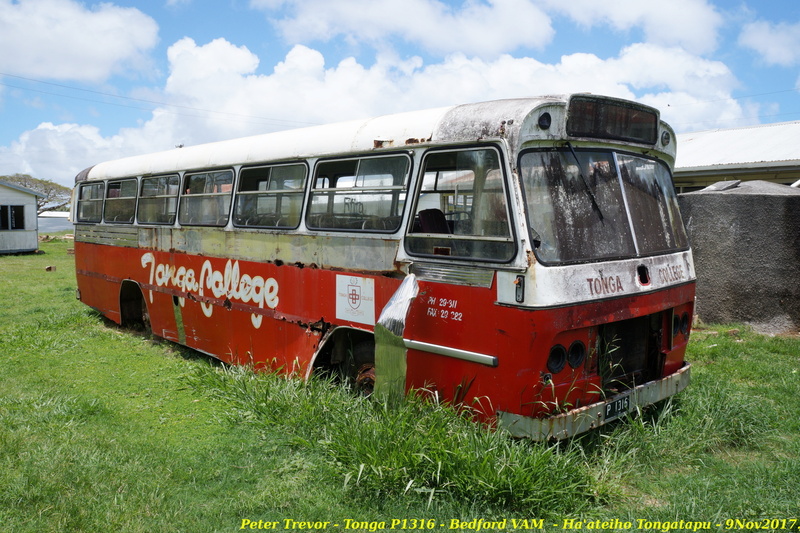 Tonga College Bedford VAM ex Australia. Origin and details unknown. 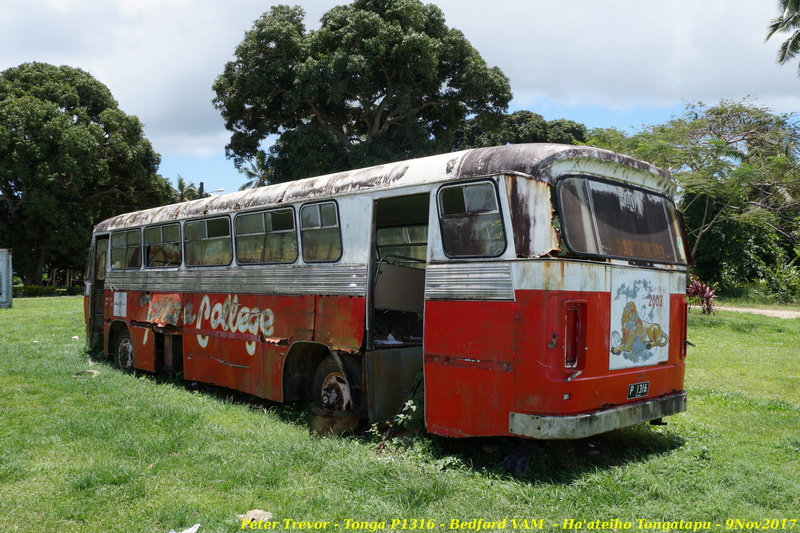 Its presumed it was replaced in Feb2011 by P1603, a Mitsubishi from NZ. 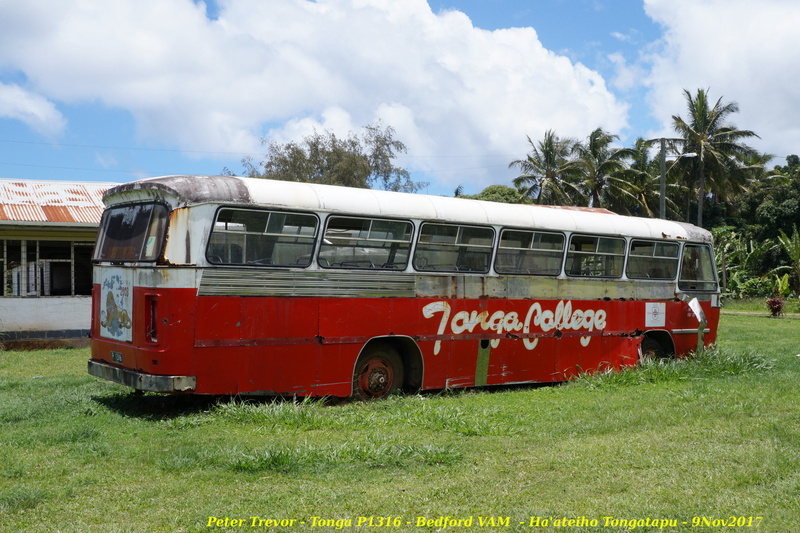 The P rego is for government vehicles, with Tonga College being a Government school. 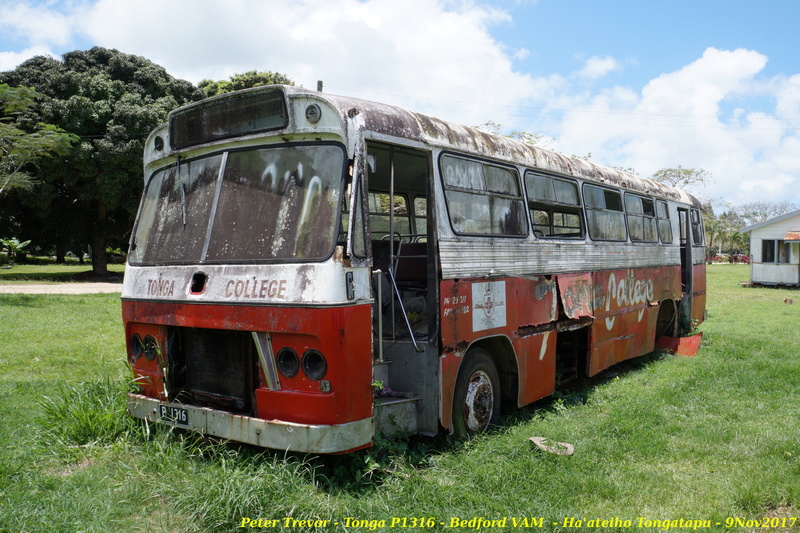 Im wondering can anyone come up with any details for this old girl. I couldnt see any identifying marks and shes in a bit of a mess. 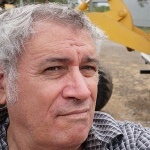 Dereg & sold to Tonga by 12/03.